We are adding to the directory of charities on a regular basis. To see which charities currently pickup donations in your area, please visit our Donation Pick Up Scheduling webpage. Hundreds of charities are in the DonationTown directory. 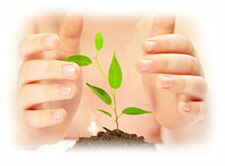 Our directory can list charities by state, city, or zip code. The largest charities that accept clothing and household goods donations are Salvation Army and Goodwill Industries. Donation Town has worked hard to include almost all of the Salvation Army donation pick up service areas. We currently do not have any Goodwill donation pickup contact information in our directory. Please refer to the Good Will donation pick up article for more information. We currently have over 400 charities of all sizes in our directory and we are adding more all the time. No charity is too big or too small to be included in the DonationTown directory. Contact us to join the charity donation pick up directory. Below are the biggest categories of charities in our directory. You can also search for them zip code. 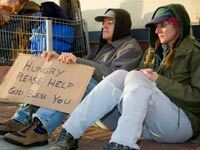 These include charities like Salvation Army, St. Vincent de Paul, Goodwill Industries, Union Rescue Mission, Waterfront Rescue Mission and more charities that help the homeless. Click here to find a list of all the charities in our donation pick up directory that are fighting to end poverty. Find charities benefiting the homeless that offer donation pick up in your zip code. 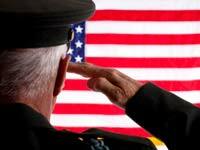 Our charity directory includes veterans charities like Vietnam Veterans of America (VVA), AMVETS, Paralyzed Veterans of America, and Disabled American Veterans (DAV). Click here to find a list of all the charities in our donation pick up directory that aim to help our veterans. Find charities benefitting veterans that offer donation pickups in your zip code. Search for medical and cancer charities like the American Cancer Society, National Children's Cancer Society and American Kidney Fund. Click here to find an extensive list of all the charities in our donation pick up directory that are fighting to cure cancer and other medical problems. Find medical and cancer charities that offer donation pickups in your zip code. Search for charities that benefit and educate children, like Big Brothers Big Sisters, Hands of Hope, YWCA, Sheriffs Ranch Enterprises, and more, by entering your zip code on our scheduling page. Click here to find a list of all the charities in our donation pick up directory that are helping children. 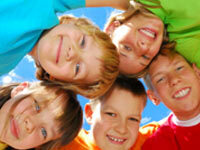 Find children's charities that offer donation pick up service in your zip code. We happily include charities that are dedicated to helping animals and the environment, like the SPCA, many local Humane Societies, and animal rescue groups throughout the country and in Canada. Click here to find a list of earth-friendly charities and Humane Societies in our donation pick up directory. 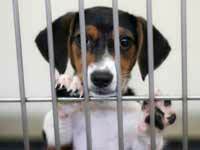 Find humane society charities that offer donation pick up in your zip code. You can find many religious organizations in our directory, like St. Vincent de Paul, Catholic Charities, United Community Ministries, United Jewish Council, St. Rose, Home of Grace, and more. Click here to find a list of the religious and faith based charities in our donation pick up directory. 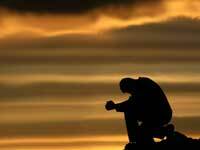 Find religious and faith based charities that offer donation pick up in your zip code. Donate to charities that benefit the elderly or hospice care, like Community Hospice, Blue Ridge Hospice, Hospice of Humboldt, and Gulfside Regional Hospice. Click here to find a list of all the charities in our donation pick up directory that are helping the elderly. 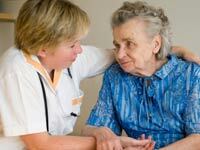 Find hospice charities that offer donation pick up service in your zip code. There are many great charities, like Arc and Easter Seals, that help people with physical, emotional, and developmental, disabilities throughout the US and in Canada. Click here to find a comprehensive list of all the disability charities in our donation pick up directory. 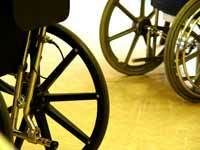 Find disability charities that offer donation pick up service in your zip code. Some just can't be categorized, but they're still in our directory! Examples in the US and Canada include Teen Challenge, CASA, Circle of Hope, Against Abuse, and Habitat for Humanity. Click here to browse the DonationTown.org donation pick up directory. 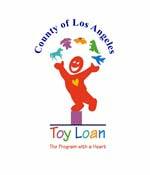 Find other charities that offer donation pick up service in your zip code.